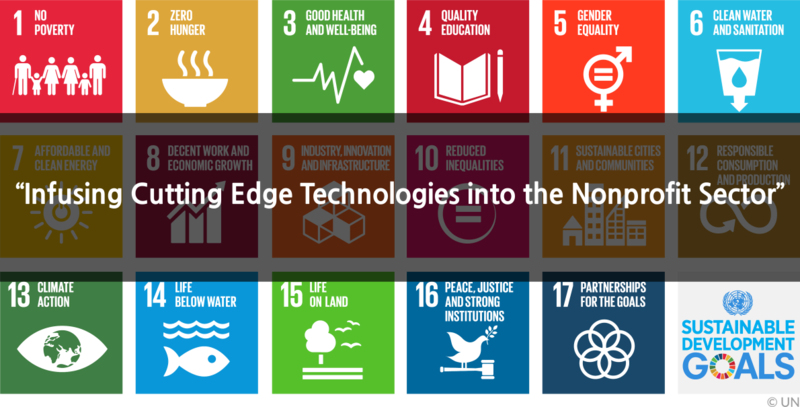 Our mission is to devise technology driven solutions to accelerate the pace of accomplishment of Sustainable Development Goals (SDGs) and to deploy them by leveraging the potential of existing active Organisations in the Nonprofit sector across the globe. Our current focus areas are Agriculture and Education. 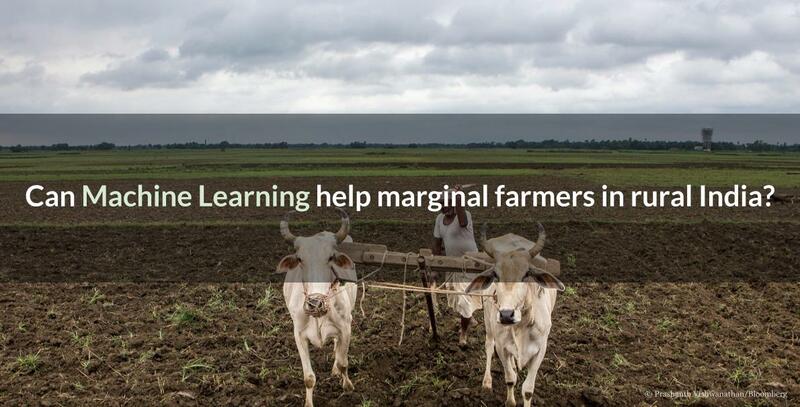 In agriculture space, we are building technology-based tools to help farmers better understand the risk associated with investing into a crop yield and to provide recommendations for them to better optimize the available resources. In education space, we are building technology-based tools to streamline the current process of providing all-rounded education to the lesser-privileged urban children. We are also exploring Virtual Reality's potential in enriching the student's learning experience. 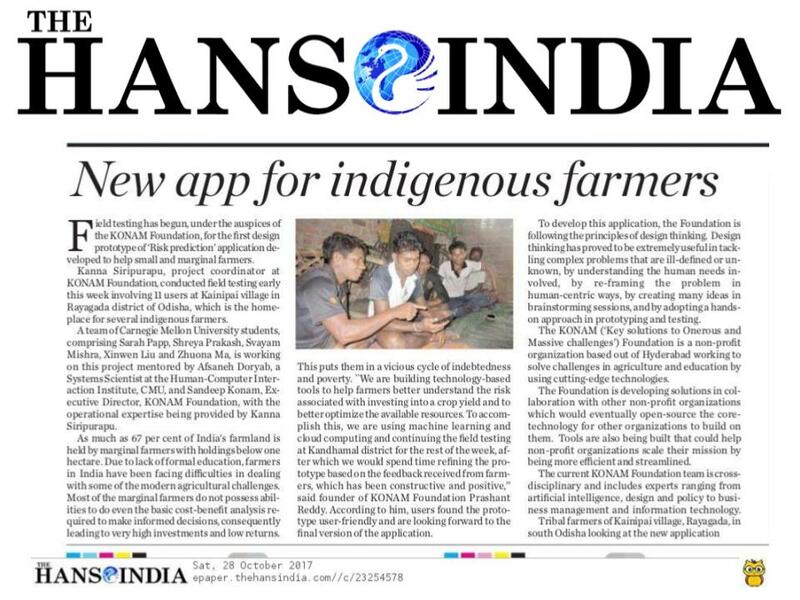 A platform designed to create and accelerate social change through harnessing power of technology. 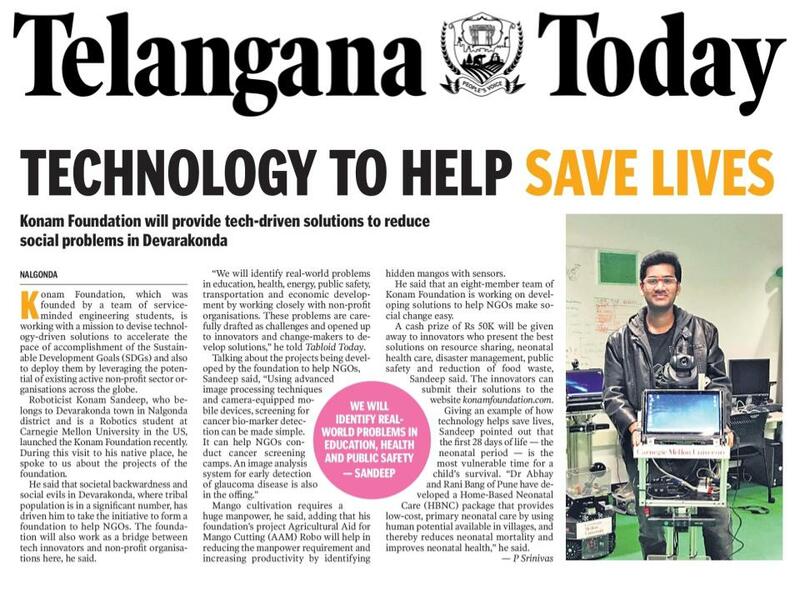 It is a first of its kind platform that facilitates deployment of solutions besides developing them, thereby letting innovators witness their work impact lives of people. The hub of ideas, conversations and stories on building ‘Key solutions to Onerous And Massive challenges’. © 2018 KONAM Foundation. All Rights Reserved.